Meet intriguing twin sister duo FUSHIA. Both feminists and musical artists in their own right, their music pulls otherworldly inspiration from various continents. 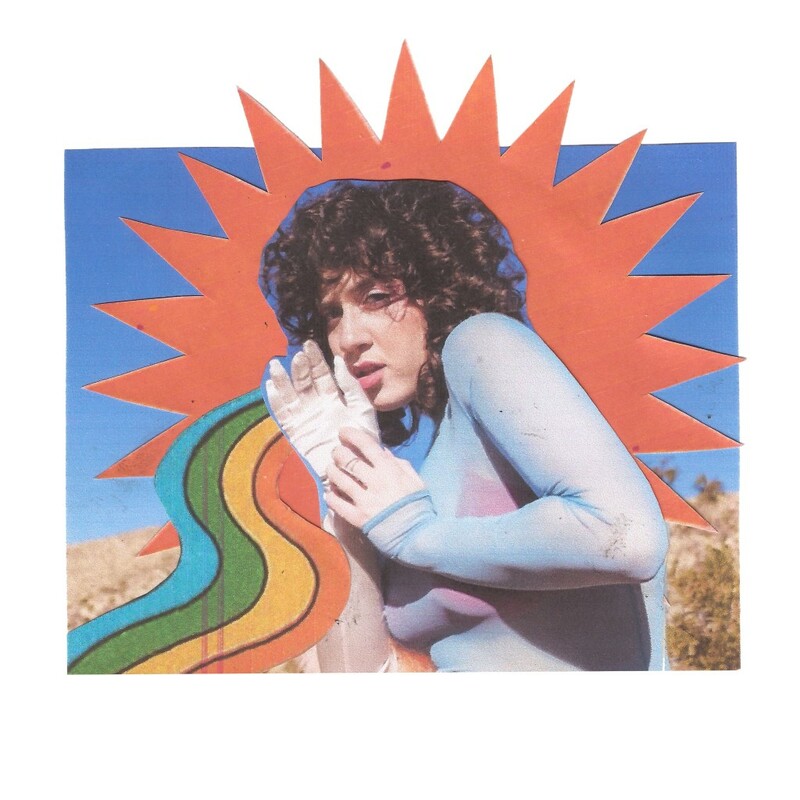 Their highly vulnerable new single ‘Dreams & Stardust,’ is full of empowering messages daring you to believe in yourself and turn your words into actions. 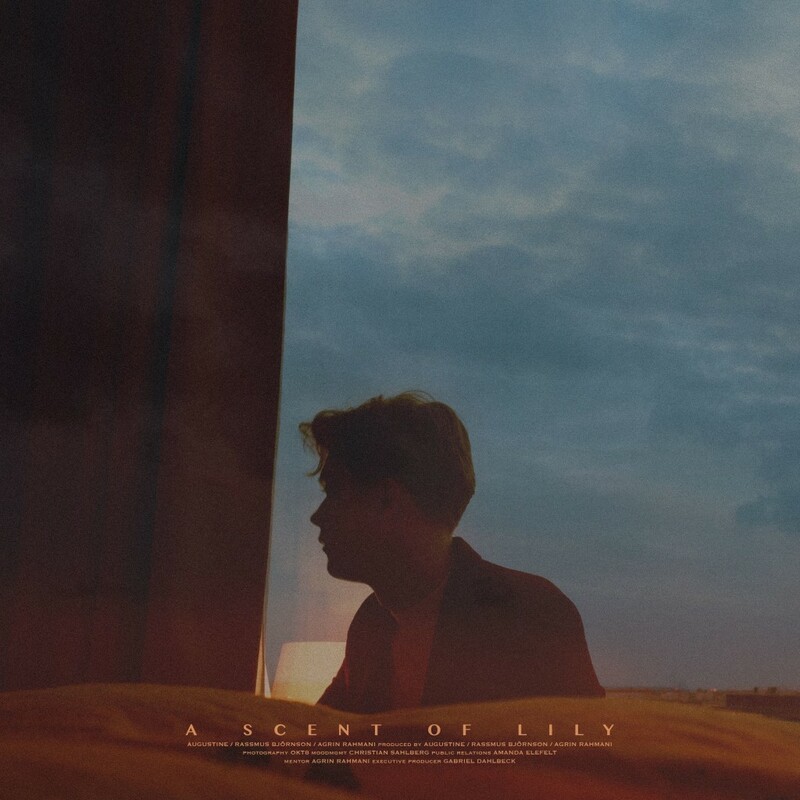 Stockholm-based Augustine follows up his debut single with ‘A Scent of Lily’ – a cinematic and melancholic interpretation of Ariana Grande‘s ‘Into You’, and the powerlessness of losing yourself in a relationship. 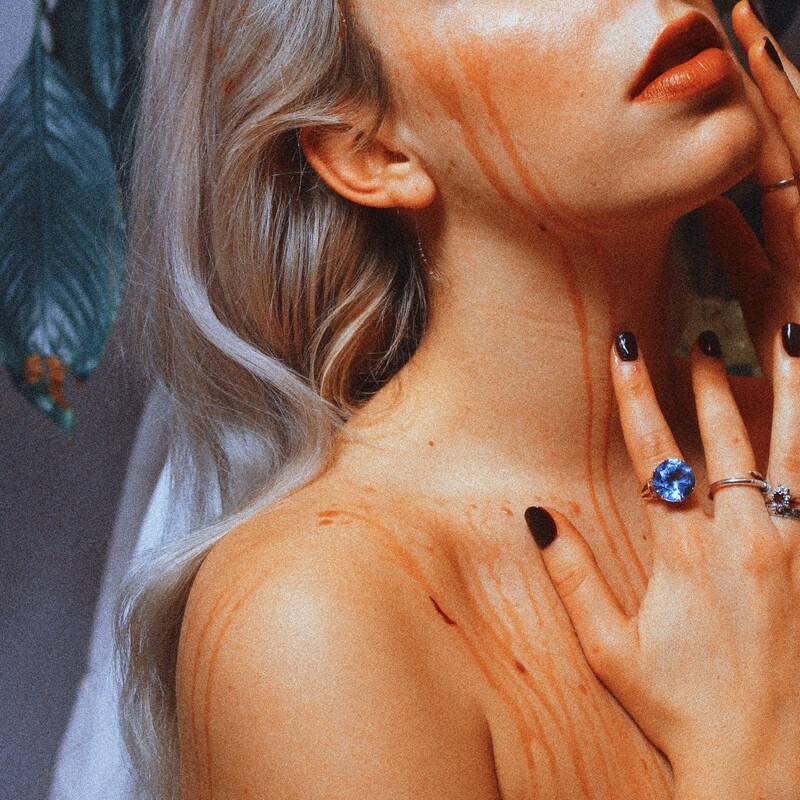 Once again, Augustine takes us on a journey through a future-retro, bombastic-pop soundscape. 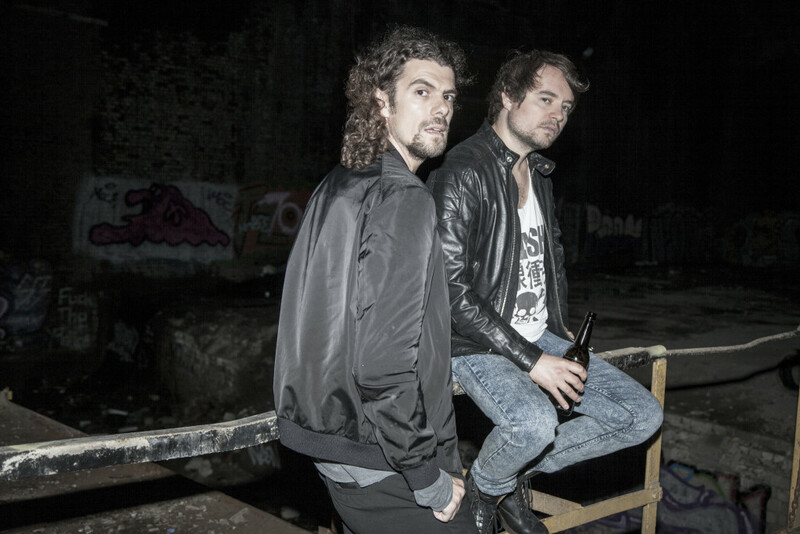 Drinker returns with their latest offering called ‘Wave’. 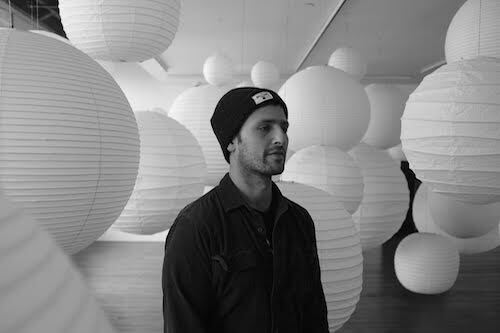 The partnership of bicoastal NY/LA duo of songwriter Aaron Mendelsohn and producer Ariel Loh, Drinker provides a sonic realm of enlightened experimental-pop and ambient productions. 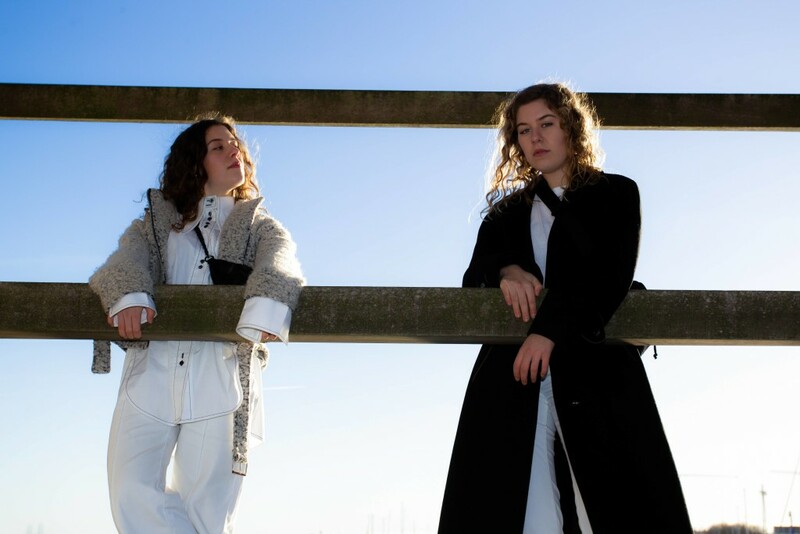 Listen to the addictive ‘Wave’ below, taken from their upcoming debut LP, ‘Fragments’, released on May 3rd via B3SCI Records. Sometimes the best pop songs are the most simplistic, allowing them to be catchy and emotive. 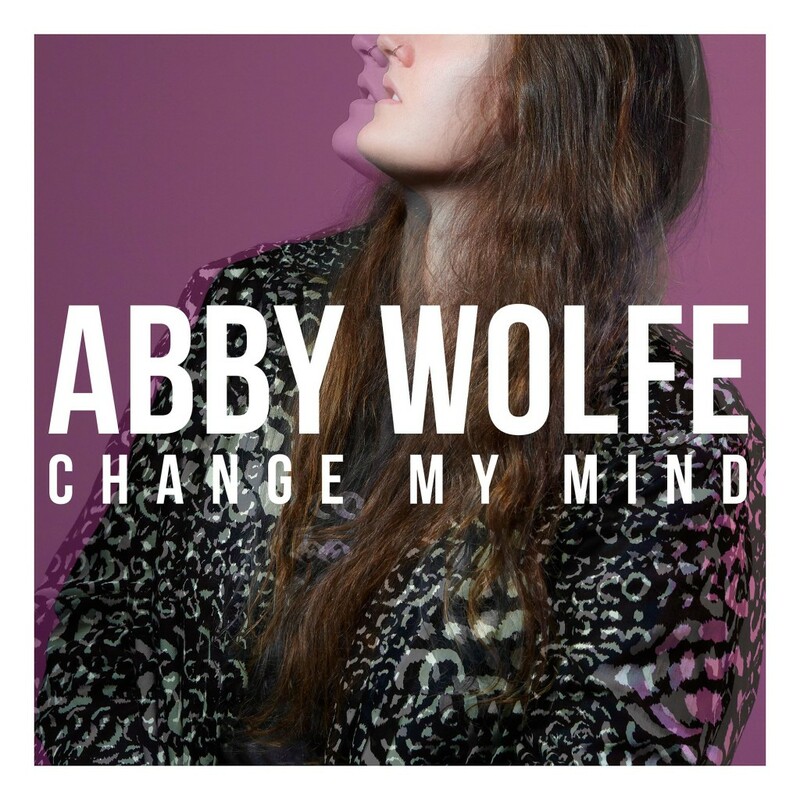 One of these contenders is ‘Change Your Mind’ by New Zealand-based Abby Wolf. 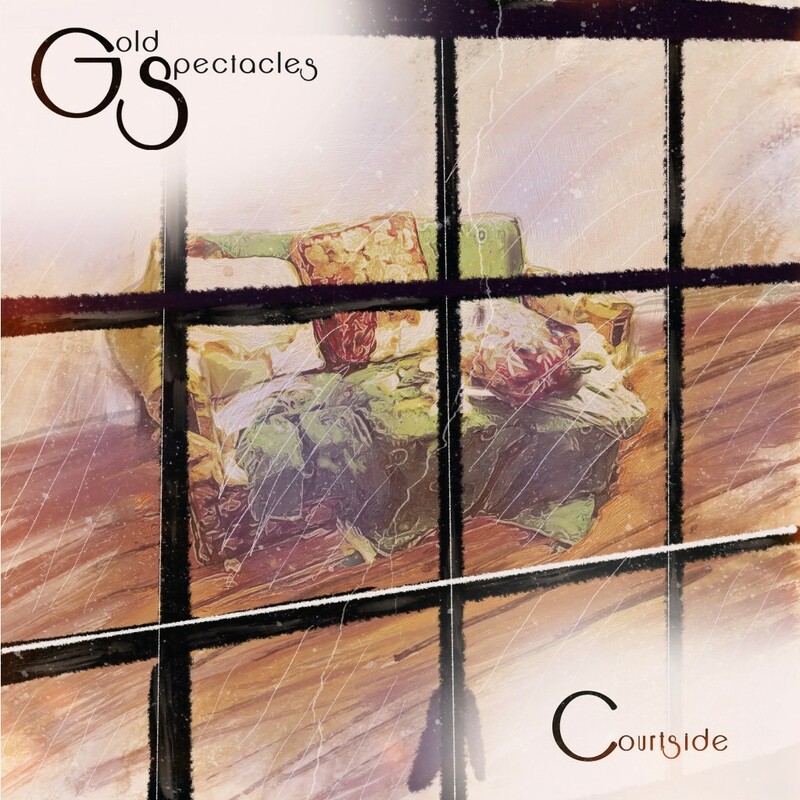 An effervescent track which depicts the internal struggle faced when you’re unsure of the right path. Something we all can relate to. 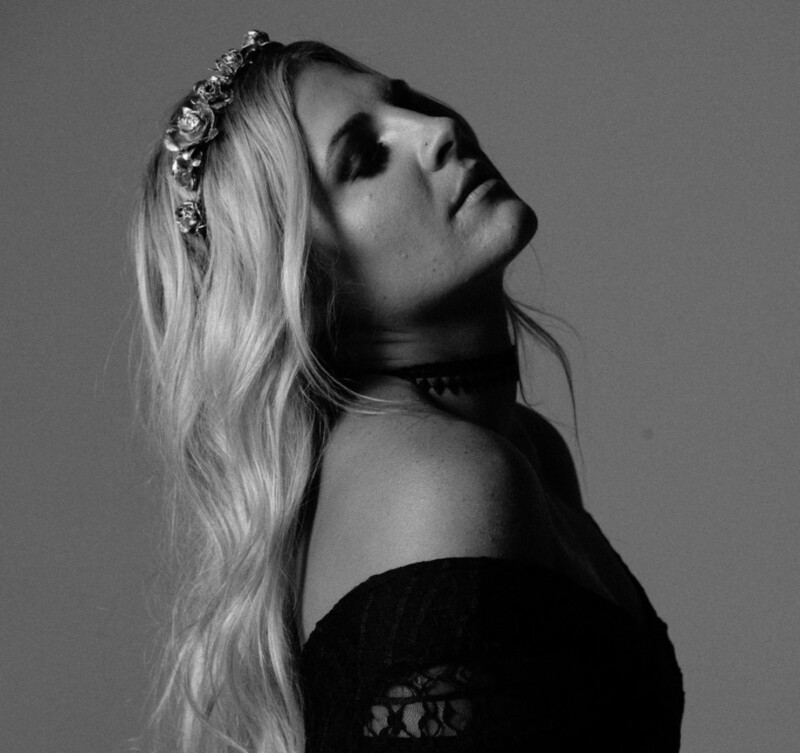 Exciting EDM and pop vocalist ROZES features on Sam Feldt & Yves V‘s new tune, ‘One Day’. Sam Feldt fell in love with the vocals of ROZES when he heard it on the track she made with The Chainsmokers. So he decided to work with her on a new track, together with Yves V.
Their studio session resulted in a track with the perfect balance between Yves V’s pop dance sound, the uplifting summer tunes of Sam Feldt and the airy vocals of ROZES. 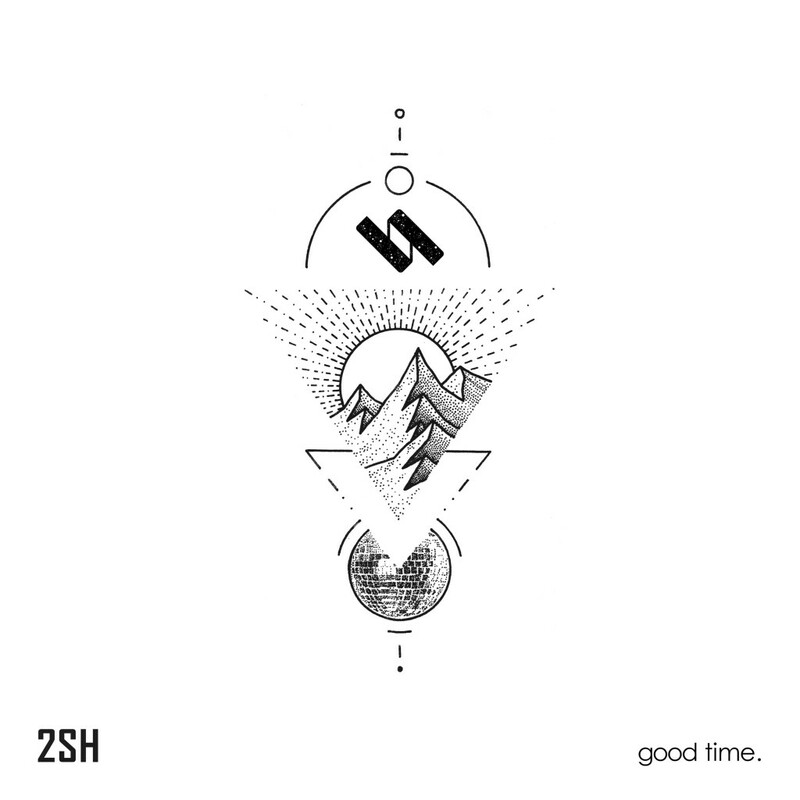 Norweigan duo 2SH is on a quest to blend their analogue upbringing with forward thinking, digital music-making. 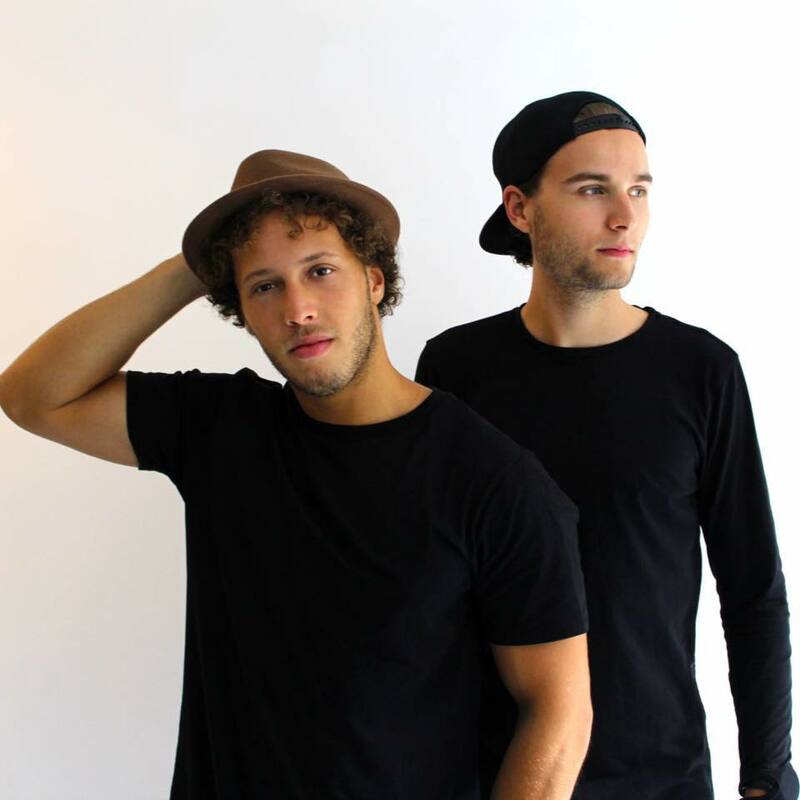 Slotting into the nu-funk realms, their music can win the hearts of dance floor enthusiasts, for fans of Calvin Harris. and the like. Listen to ‘Good Time.’ below. 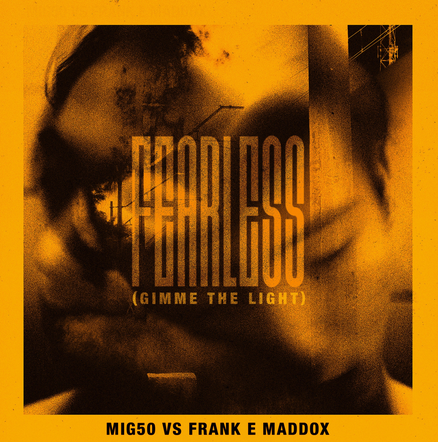 Finally, to finish the gems off, is the frenetic ‘Fearless (Gimme The Light)’ from a new collaborative project between MIG50 & FRANK E MADDOX. 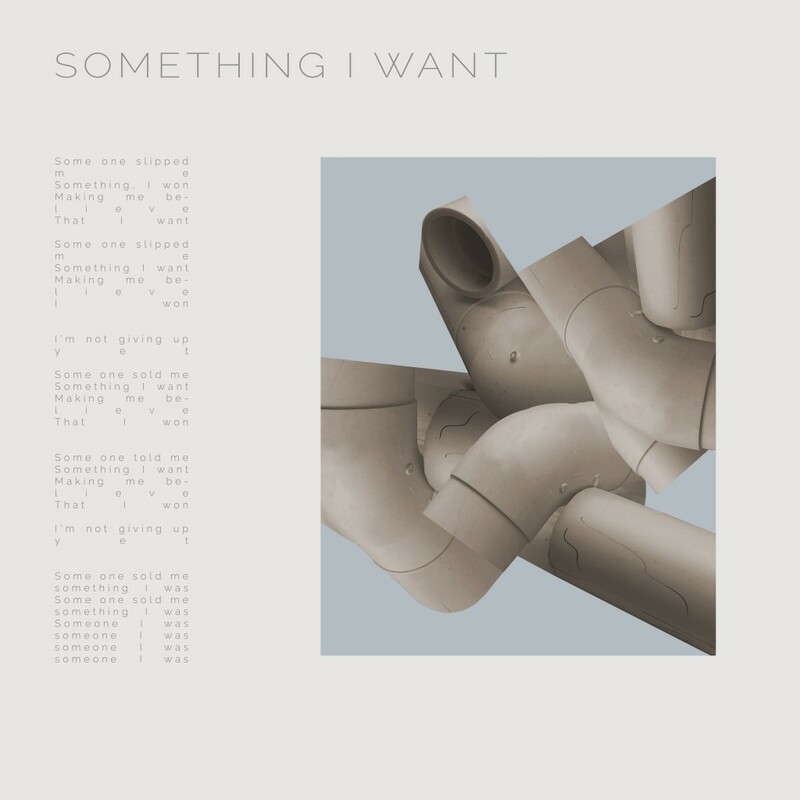 Both Chicago natives, the track loops in Chicago house basslines with as if it was Sofi Tukker on speed, combined with the fiesty originality of Georgia. It’s a perfect way of the duo expressing their own artistic style outside of their work with other artists including SIA, NVDES and Empires. We’ve been fans of New Zealand talent, So Below, for a while now. 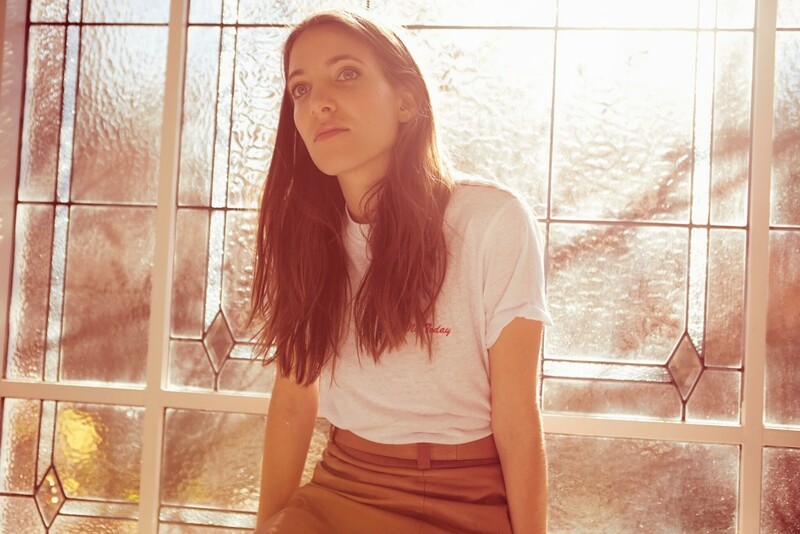 We wanted to find out what helps So Below write her incredibly reflective, dark electronic pop, so what better way than her expressing it in a playlist? German duo, Tube & Berger (aka Arndt Roerig and Marko Vidovic) have been producing music for a while now, but it’s only recently that they’ve really sparked our interest. 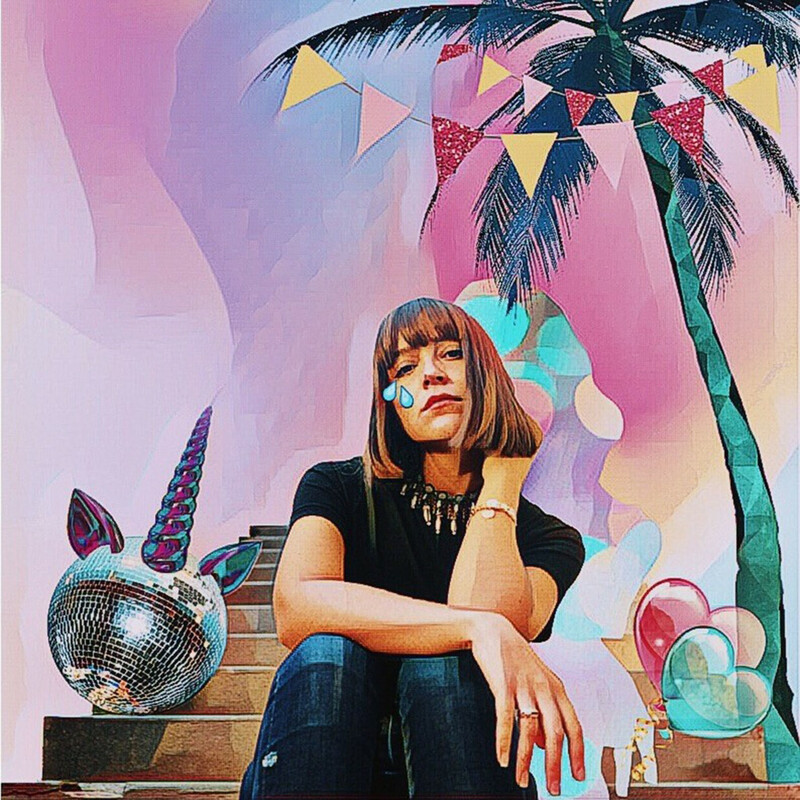 Working hard on evolving their sound from pure club grooves to a more ‘live’ focused indietronica styling, they have quite literally blown us away with their new track, ‘We Are All Stars’. To help you get used to the transition, the guys have put together a playlist. It fuses indie/electronica/dance into one delicious pot. Expect Tube & Berger’s album to drop shortly, via Embassy One. If you can’t wait, take a listen to ‘We Are All Stars’ below.